Custom dyed yarn in your choice of colours. 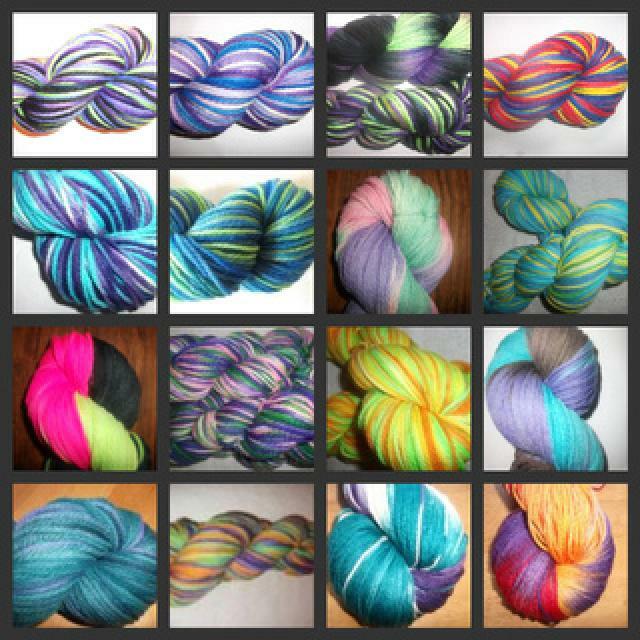 I have most of the popular bases and dye colours in stock, pm me with your requests! I love trying new colourways and experimenting.